Ryan, who is president of SIE Europe, also addressed the possibility of a stock shortage, explaining that, “production is going exactly as we anticipated.” Sony will be keen to avoid the problems that Oculus VR faced during the launch of Oculus Rift earlier this year, when an “unexpected component shortage” caused the delivery of many pre-orders to be delayed by several months. “We know that the replenishment cycle is a good one,” he said in the interview. “We have made decisions to further increase capacity at the back end of 2016 and into 2017, so there are going to be a lot of PlayStation VRs around the world. 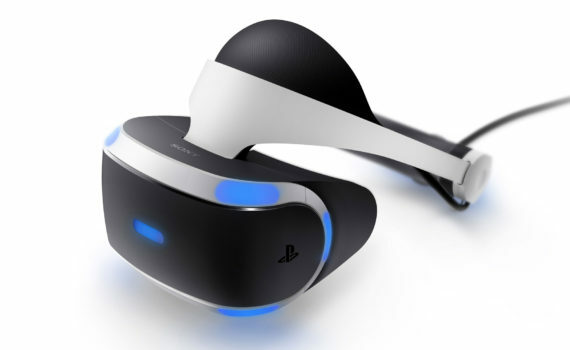 Speaking to alistdaily last week, GameStop CEO Paul Raines indicated that the attach rate for PlayStation VR has also been strong, as consumers purchased the Move controllers, PlayStation Eye camera and games along with the headset. “Our attach rate for PlayStation VR was one of the highest of the year,” he said, before going on to praise the amount of software available for the platform on day one. “Sony has been working on VR for over four years and there are a lot of publishers who have been developing games for PSVR, which is why we’re seeing 50 games in the launch window. The early signs are good for Sony, then, particularly when you consider that every PlayStation VR is being sold at a profit, and PlayStation 4 Pro – which has more VR-friendly specifications – will also launch before the end of the year.